I won’t start with “remember the SLS?” because it’s just not too old to forget, in fact, it’s not just a little bit old. Recently, Mercedes rolled out the last pair of SLS AMG, and then the market was lacking it, being ruled by other automakers. 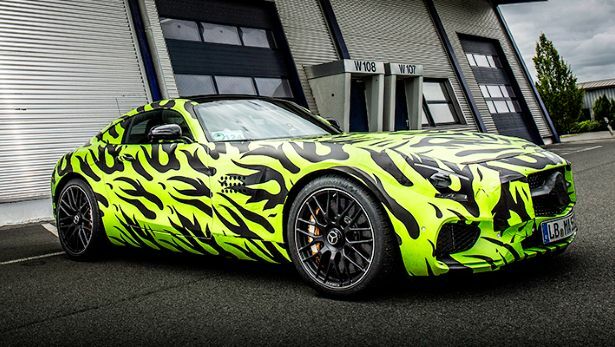 But guys at Mercedes had planned something which is the successor to SLS, the AMG GT S. The design is inspired by the original SLS and even in disguise, you can tell it’s somehow related to SLS. The engine is changed, Mercedes have gone for turbos just like BMW did with the M5. 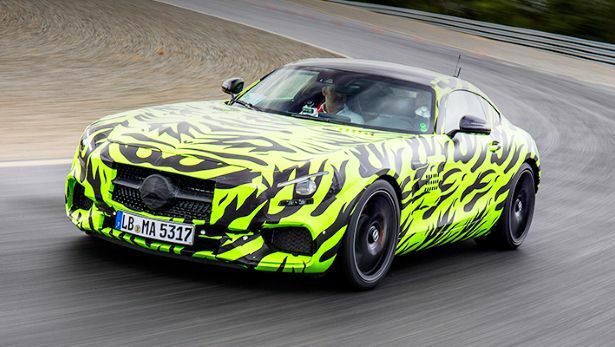 Though AMG had a history of naturally aspirated V8s, they have learned that you can increase the power and downsize the engine at the same time by using turbos and more importantly, please the green environmentalists. 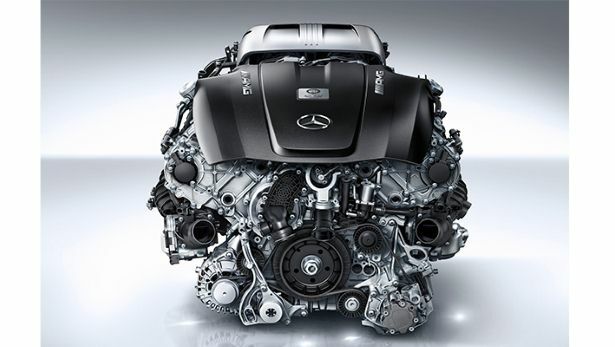 The new engine is a 4.0 liter twin turbo V8 producing 510 bhp and 480 lb/ft, all of which is sent to the rear wheels. 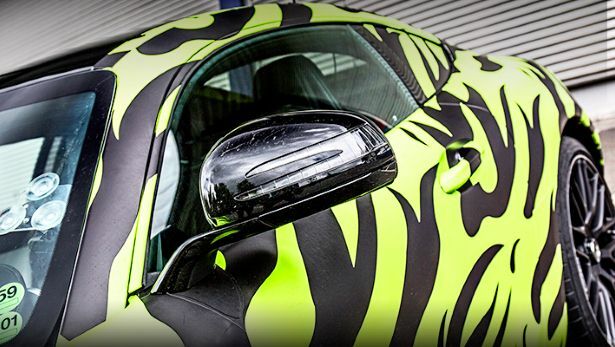 As one can and should expect, it has a range of interesting gadgets, including carbon ceramic brakes, active magnetorheological engine and gearbox mounts which can be slackened or stiffened by the ECU thus increasing the stability while cornering. It uses a 7-speed twin clutch gearbox to mate the engine with. The GT S is not officially revealed yet, the officials say it’s 98% complete and will be revealed by the end of this year. But in this cheetah skin for camouflage purposes, it is not bad.